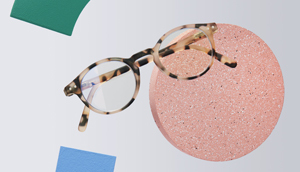 Our #READING glasses collection is designed for people with presbyopia. 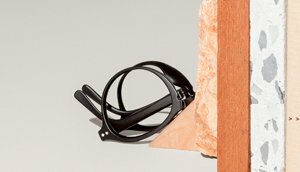 Magnifying lenses, rubber feel, flexible hinges, designer frames and fashionable colors... comfort and style now go hand in hand. 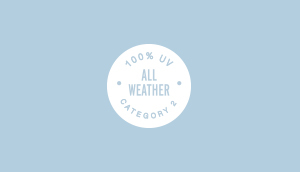 Our #SUN sunglasses combine optimum protection (category 3, 100% UV), fashionable designs (frames in fashionable colors with a rubber finish), comfort and flexibility (flexible hinges). All of the collection is unisex and universal. Our #SUN Nautic sunglasses are designed for holidays at the beach, for fans of water sports and driving and city living. Their polarized lenses (category 3, 100% UV protection) respect natural colors, provide better contrast and protect against glare. Discover L'Amiral, the newborn trendy collection of IZIPIZI Studio! This elegant but fresh and cheeky model comes with a touch of humour and character. Our #SCREEN collection makes everyday life more comfortable and protects your eyes by filtering 40% of blue light (emitted by computer screens, smartphones, tablets, TVs, etc). Designed for everyone, our #SCREEN frames are also suitable for people with presbyopia (models available with or without prescription). Love at first sight guaranteed... You are bound to fall for our #SUN Baby glasses, for 0-12 month-olds. Their category 3, 100% UV protection, polarized lenses offer optimum protection for your little ones’ eyes. Our collection has been designed for all sunny-day outdoor activities, in summer as in winter. Love at first sight guaranteed... You are bound to fall for our #SUN Kids glasses, for 12-36 months. Their category 3, 100% UV protection, polarized lenses offer optimum protection for your little ones’ eyes. Our collection has been designed for all sunny-day outdoor activities, in summer as in winter. Adapted directly from the adult #SUN collection, the #SUN Junior collection is designed for boys and girls aged 3-10 years. Children can now wear stylish, high-quality, coloured sunglasses (optimum protection thanks to our category 3, 100% UV protection and fashionable frames). A real hit with adults, the #SCREEN collection is also available for kids: #SCREEN Junior looks after the eyes of 3-10 year-olds by filtering 40% of the blue light emitted by computer screens, tablets, smartphones and TVs, etc. Our #SUN Snow ski/snowboard masks are equipped with an “All Weather” anti-fog double screen (100% UV, category 2), for riding in complete comfort, in all types of weather. 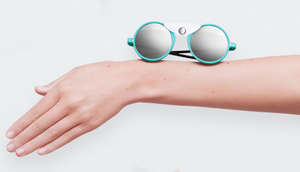 Minimalist cut, fashionable colors: a model that combines style and technology! Available in two sizes (small and large) to adapt to all faces. 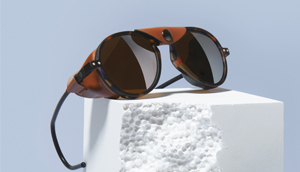 Our #SUN Glacier sunglasses are designed for skiing and mountaineering enthusiasts. Thanks to their removable coated cotton side shields and category 4, 100% UV protection lenses, your eyes will be protected from the cold, snow and intense light found on mountain peaks. Storage pouch included in the box. 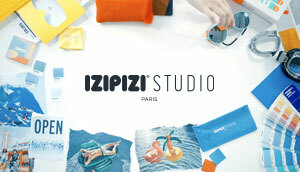 Discover L'Amiral, the newborn trendy collection of IZIPIZI Studio! 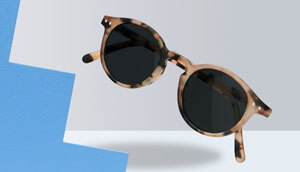 et ready for the sunny days with our colourful sunglasses! Discover SS’19’s new soft and vibrant colours in the READING range! Welcome to the IZIPIZI family! 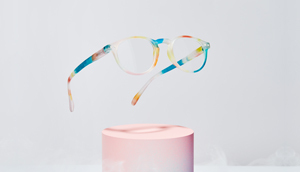 IZIPIZI, it’s everyday glasses that put a smile on your face! Colorful collections, no limit to your taste! Classics reinvented, designed to fit, for reading and for the screens, for the sun and just for fun. All made easy, for you, me, everybody, it’s IZIPIZI! Just a tip - we’re never far away! Our first British store opens in London! Denim Blue, Milk & Chocolate: the new SUN Baby & Kids are absolutely delicious! Flash Lights: the incredible new Spring-Summer collection! Fashionable colours, designer shapes, universal models... the only hard bit is choosing! 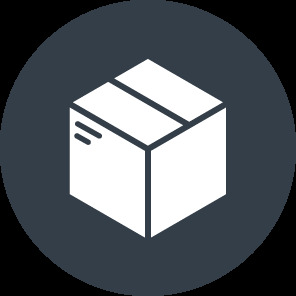 at #us Join the #Izipizi community! !